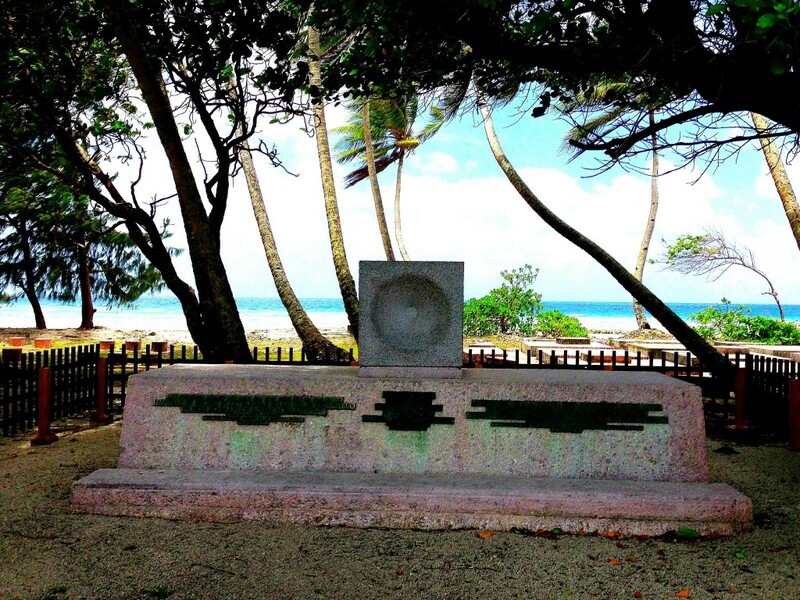 The Marshall Islands have seen their share of conflict in the past century. Originally settled by the Germans, the Japanese took over when they declared war on Germany in World War I. It stayed that way until the US defeated the Japanese to end World War II. Since the end of the war, the islands have been used for nuclear testing by the United States, gained their independence and now the Marshall Islands and the main atoll of Majuro are a bustling, westernized place that’s popular with military, divers and yachties. The only way to get to the Marshall Islands is to fly into Majuro via the United Airlines hopper that runs from Honolulu to Guam and back every other day. 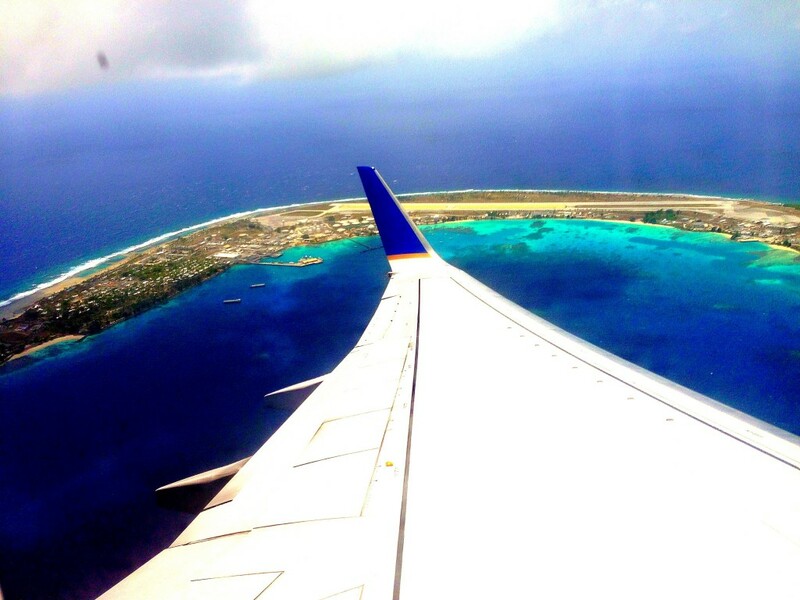 Once in Majuro, you can fly Air Marshall Islands to the outer atolls including the famous Bikini Atoll. 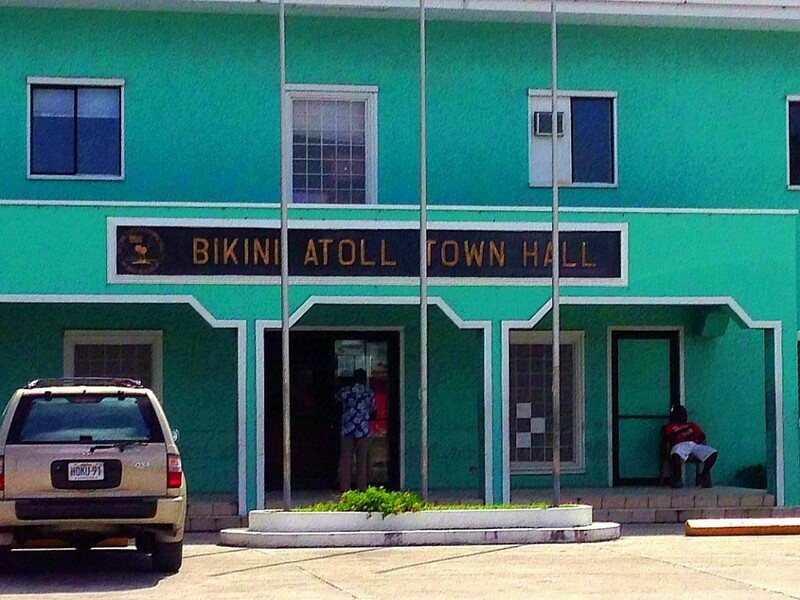 Bikini was made famous as the place that Harry Truman chose to conduct nuclear bomb tests between 1946-1956. It is said that there were 67 powerful nuclear bomb tests; which were the equivalent of 1.6 Hiroshima bombs being detonated every days for 12 years. As you may have guessed the islanders experienced a lot of health problems as a result and the US never fully rectified the situation. My Uncle David (who you may remember from some of my other trips like the ferry to Ogasawara, Chichijima or Algeria) and I flew in and checked into the Hotel Robert Reimers or the RRE; which is smack dab in the middle of town. The capital “city” of Majuro is called the D-U-D Municipality; which is comprised of three islands. 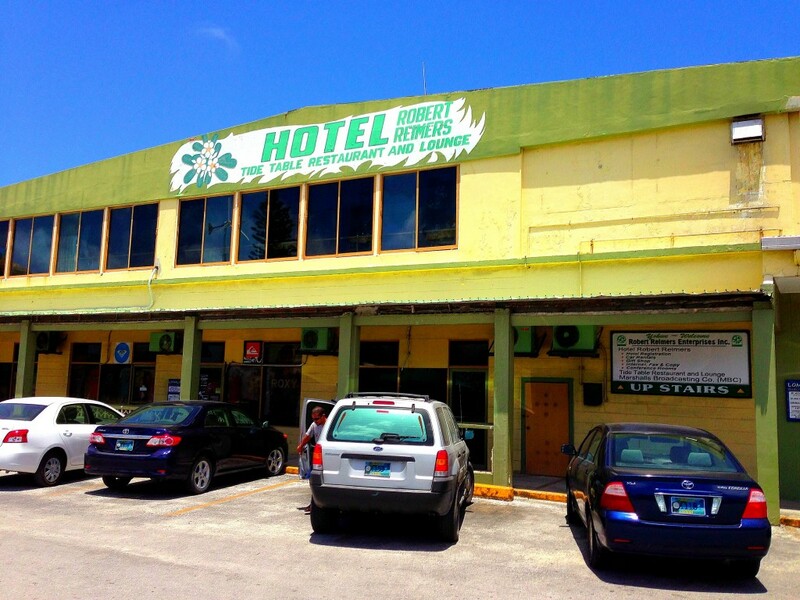 The D-U-D has all the major businesses, restaurants, shops and governmental buildings on Majuro. It is a pleasant place to be but there’s not a whole lot going on. The highlight of the capital is eating time. DAR Coffee Corner has good breakfast and lunch and is located in town right behind the Formosa Supermarket; which is a good place to grab some snacks or drinks. We also ate the Tide Table restaurant in the RRE and the Marshall Islands Resort restaurant. Both were OK with the latter having great sunset sea views. All the history and city details aside, the best thing about Majuro and the Marshall Islands in general are the beaches and the diving/snorkeling. 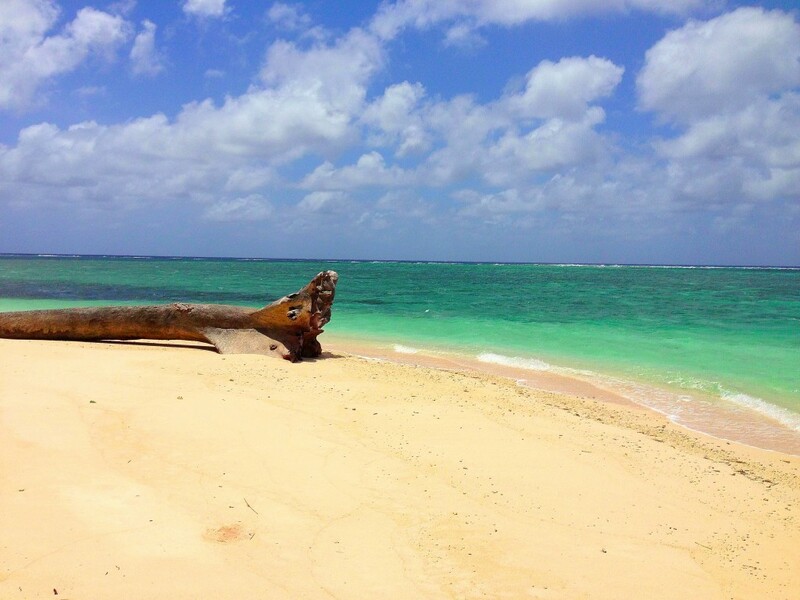 The best beach on Majuro is Laura Beach at the far end of the main island of Majuro Atoll. Renting a car is the best way to get to Laura Beach; which is an hours drive or so from town. 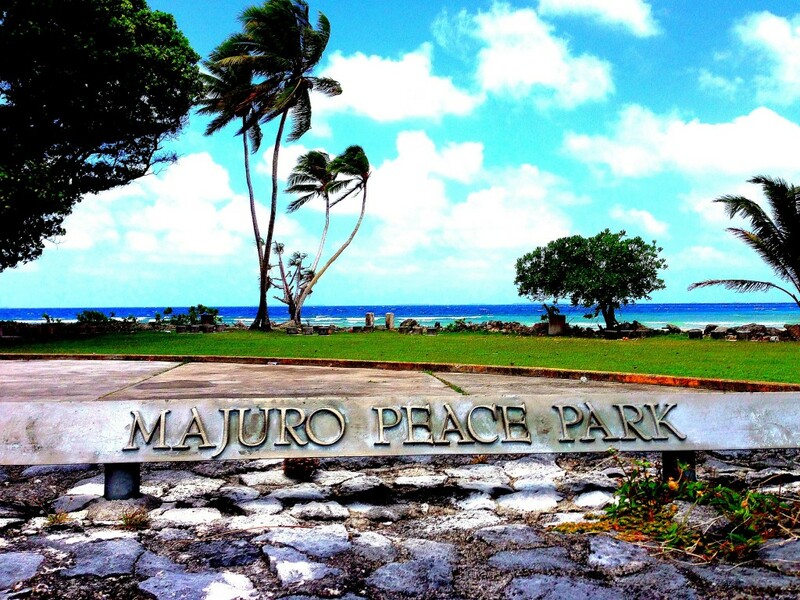 It’s a nice drive because you see the whole island including the Majuro Peace Park as you drive through the suburbs. The beach is gorgeous. You will likely be the only one there. You are supposed to be charged a dollar for using the beach but nobody was there to ask us for money so I guess we got away with one! 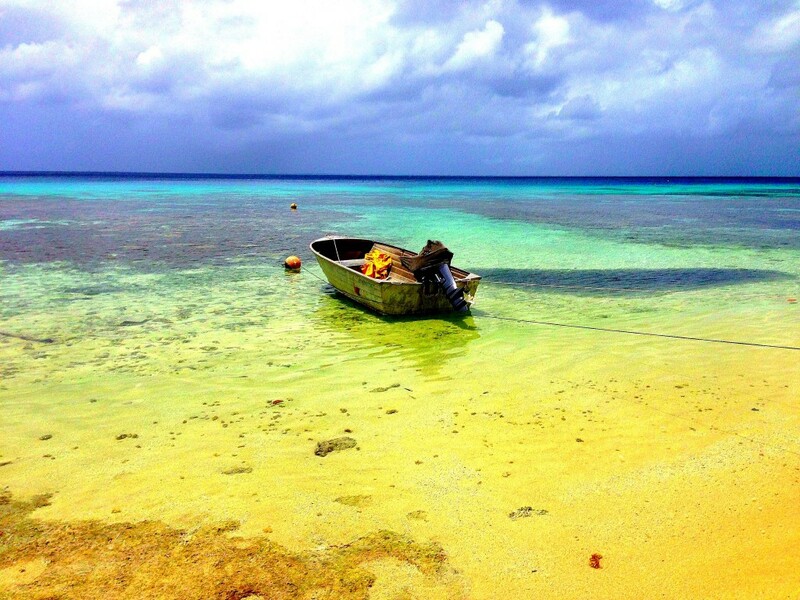 Another great thing in Majuro is to catch a boat to the outer islands of the atoll. We caught a boat to Eneko and had a great day. Eneko is about seven miles or so from town via fast boat. 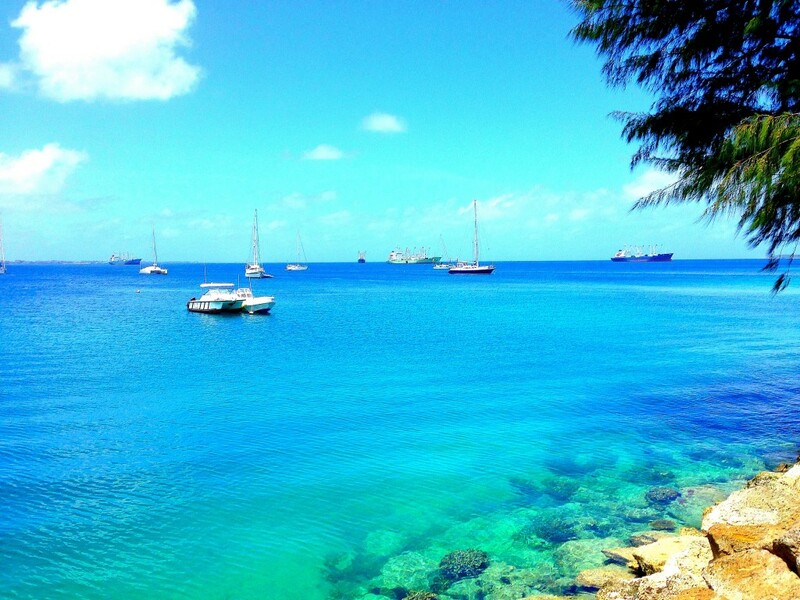 It is a small island with a gorgeous beach. Depending on the tide, you can walk around the island pretty easily although you should bring flip-flops because the coral on the Pacific side is pretty rough. If you’re lucky, you’ll have a little canine guide like we did. We named him Henry! Eneko is a great place to get away from town and chill out for an afternoon. 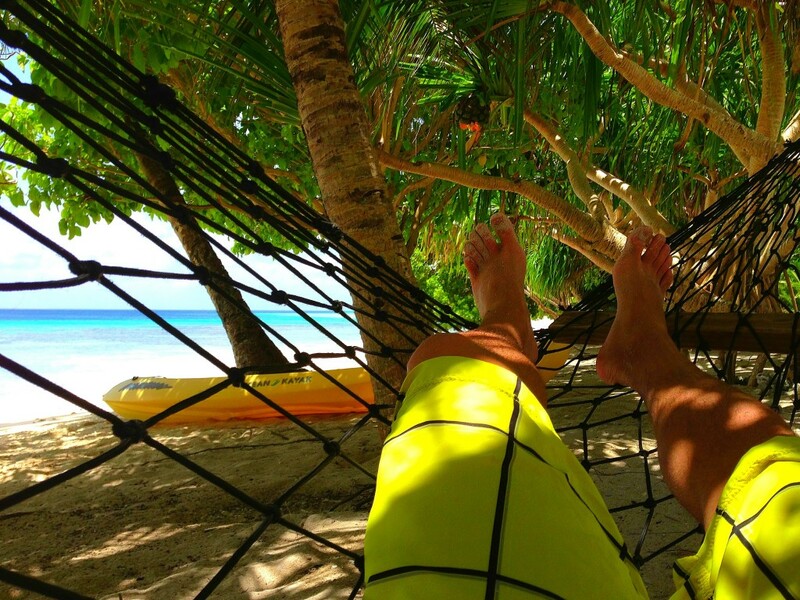 You can kayak, snorkel, lie on the beach, swim or just laze in a hammock for a few hours as yours truly did. Also, if you do go to Eneko or the neighboring island of Kiddenen, you can actually snorkel over a US fighter jet that was shot down in World War II. It is really cool and well worth a look. That’s basically it for Majuro Atoll. To get to the outer islands and atolls like Bikini you have to rely on the spotty air service and the minimum stay is a week but Bikini is supposed to have some of the world’s best wreck dives. Also, I should mention Kwajelein. Kwajelein is a $4 billion space tracking and missile defense facility operated by the US Department of Defense. The island has been at the heart of the US nuclear weapons program for some 60 years. Some 2500 US military and contract workers live on Kwajelein; which is very Americanized. I saw nice swimming pools, tennis courts and baseball fields from the air. This is very unusual for the Pacific islands as you might expect. Access to the island is severely restricted. The only way you can stay overnight is if you have an on-island sponsor who secures your permit-apparently it is very difficult to get one. 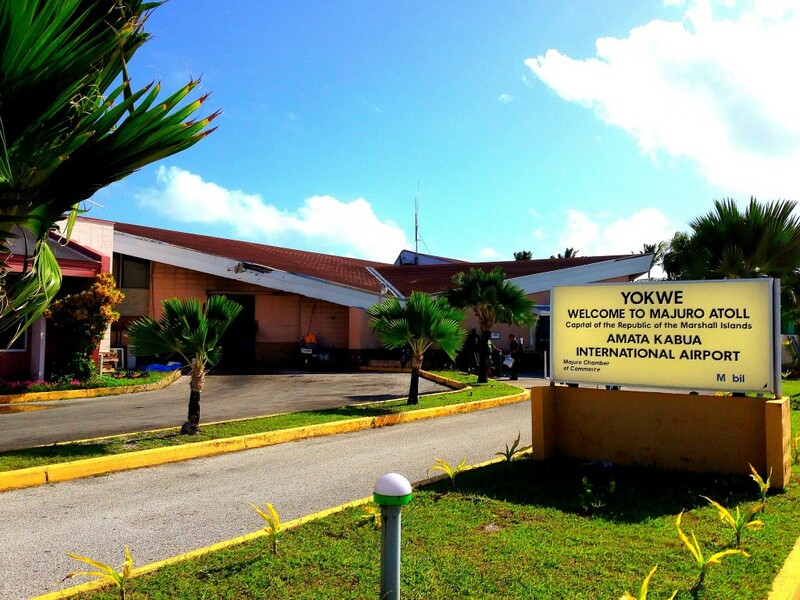 That aside, you can land on Kwajelein to be ushered to a water taxi to get to the nearby Marshall Island of Ebeye. I have landed at Kwajelein airport twice now and each time the only view I have got is from the sky and of course the tarmac. 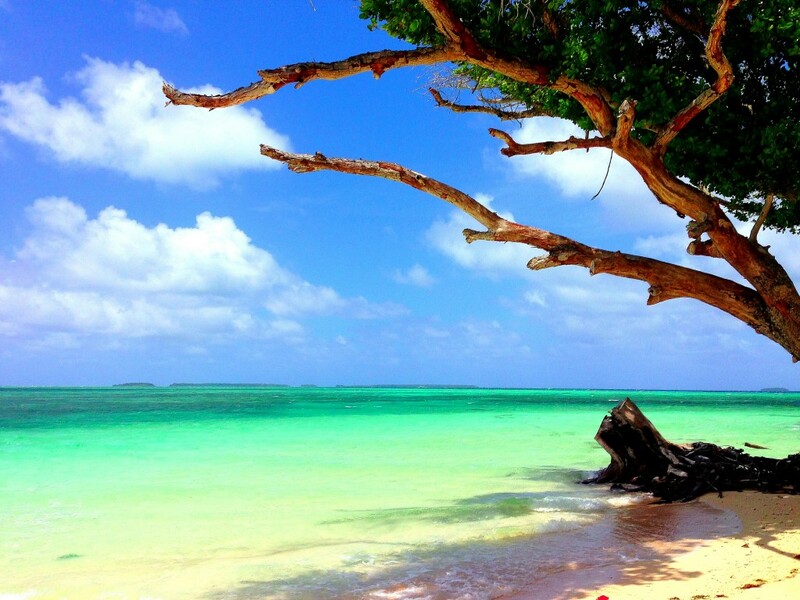 The Marshall Islands are a well-kept secret. It’s one of those places that people go to for work or to volunteer and just kind of end up staying. 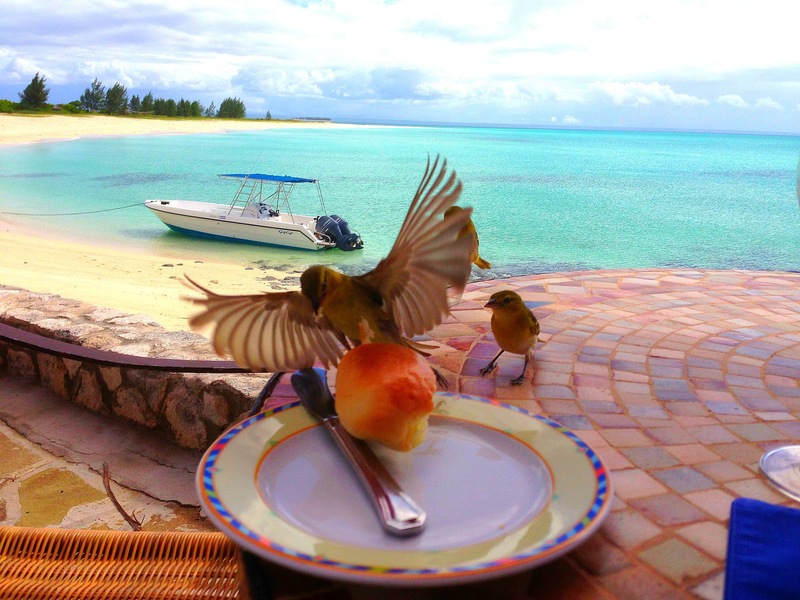 People get used to the slow paced island life and can’t leave. The islands are cheap and pretty comfortable. I would definitely recommend coming down for a few days and certainly including it on a bigger tour of Micronesia. 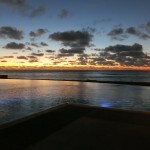 This is a great trip report on the Marshall Islands. I would love to visit one day. It seems very peaceful and undeveloped compare to Hawaii. The pictures are amazing. It is the polar opposite of Hawaii in all ways! Thanks Jonathan! Thanks for sharing and hopefully more people will know about the Marshall Islands, lived on Ebeye for about 7 yrs, loved the people there. 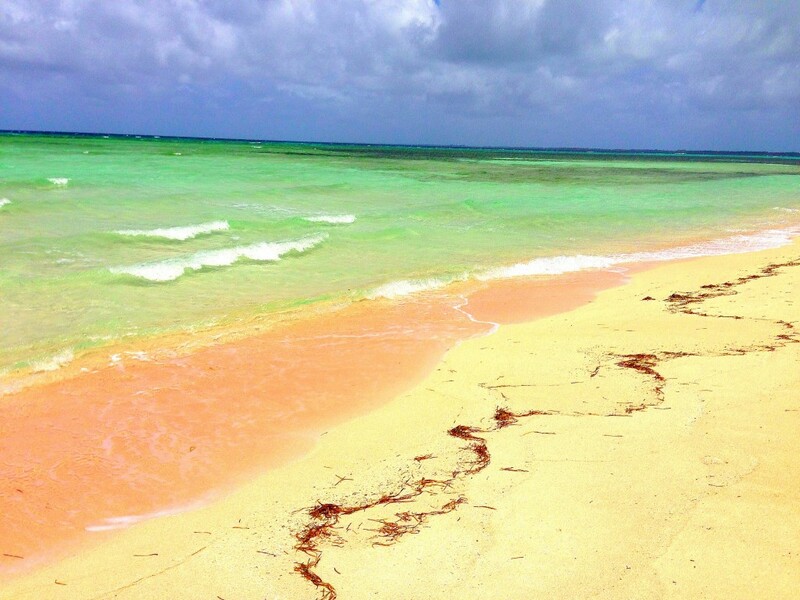 I have done my own adventures and have found pristine beaches on uninhabited islands. Diving is awesome, WW2 relics likethe german battleship Prinz Eugen, which is 2nd to the Bismarck. Amazing pictures Lee. Looks awesome in the Marshalls! Hey lee, amazing post and pictures. I had never heard of the Marshall Islands until you started posting on them on Facebook and now I am obsessed and want to go! Thanks for sharing as always! Glad to hear Stacy and take care! How do the Marshalls compare to Micronesia? Well Micronesia is a federation of 4 distinct islands and the Marshalls are essentially just Majuro atoll which is much less developed than say Pohnpei where I am now. I feel like even Yap is more developed than Majuro but in a different way. They’re both cool in their own ways. The story behind the Bikini Atoll was not the story I was expecting to hear when I saw the picture! i figured it was going to be some crazy story about politician’s and bikini babes! haha…the politicians I can do without but the bikini babes are always welcome! Excellent article and photos, thanks for sharing! As an avid Scuba Diver for many years on the west coast of Canada, this has always been one part of the world I have always wanted to Dive and visit! 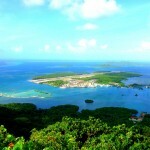 Robert, Micronesia and Palau is the best I have ever seen. Bikini is supposed to be the best for wrecks. I hope you get a chance to see it someday! I am pretty sure these are my favorite pictures you’ve ever posted! WOW! Thanks Emily…I am certainly putting a lot more effort into pictures these days! Glad you noticed! I lived on Kili Island from 1987-1988..have you taken time to go where many of the Bikinians life? 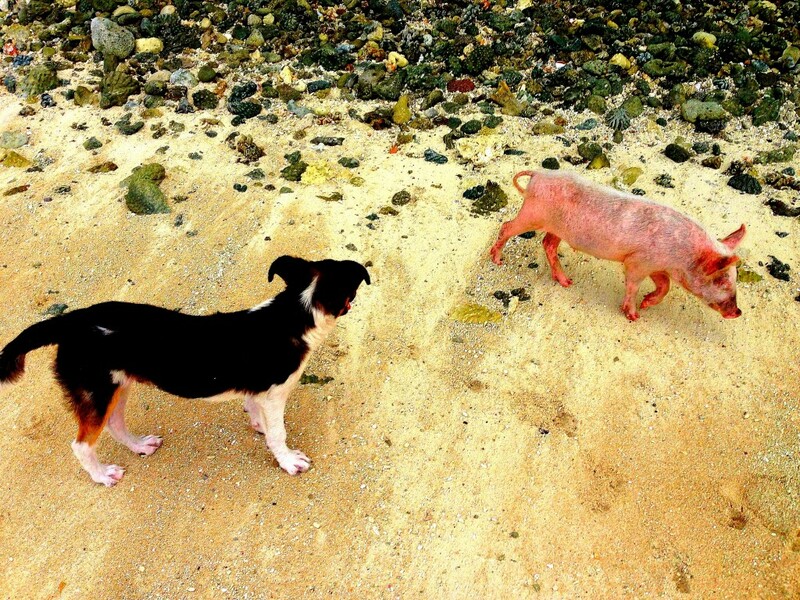 I am so curious as to how they are doing. I had the privilege to go to Majuro in October of 2011. It is exactly as you recorded it here. Most amazing water I have ever seen. Only thing you missed was Te AMAZING Sashimi! Fresh off the boats. Eneko was fabulous. I also stayed at RRE. You sparked many fond memories. I will be returning within the next year. Many of my friends are Marshallese living in Northwest Arkansas which is home to the largest population of Marshallese outside of the islands. Thanks. Doug, thanks for the interesting comment. I had no idea NW Arkansas had a lot of Marshallese. I find that odd but cool! Lee, I really think you need to get out more. Sounds like a fantastic trip! How long did it take to get there? Lee, amazing report and I want to be there immediately! How did you pick to go here? I’ve never even heard of it. This is why I read your site though. You write about places no other travel bloggers write about. It’s like a geography lesson for me each time you post! Thanks for the very nice comment Pattie! I really appreciate that and I try to write about different places as I like remote places. I chose the Marshalls because I wanted to go back and explore more than I got a chance to do the first time and also because it fit nicely with the rest of the Micronesian trip I am doing. Thanks Richard and yes it is! I was born in Ebeye and my sister was in Kwajelein. We both moved to the states when we were young so we don’t remember much of the islands. Thank you for the great information. Wow, that’s awesome and thanks for sharing! I was also on Kwajelein but only at the airport as you’re not allowed to leave without being military or local. Wow, if paradise exist, then paradise is here! 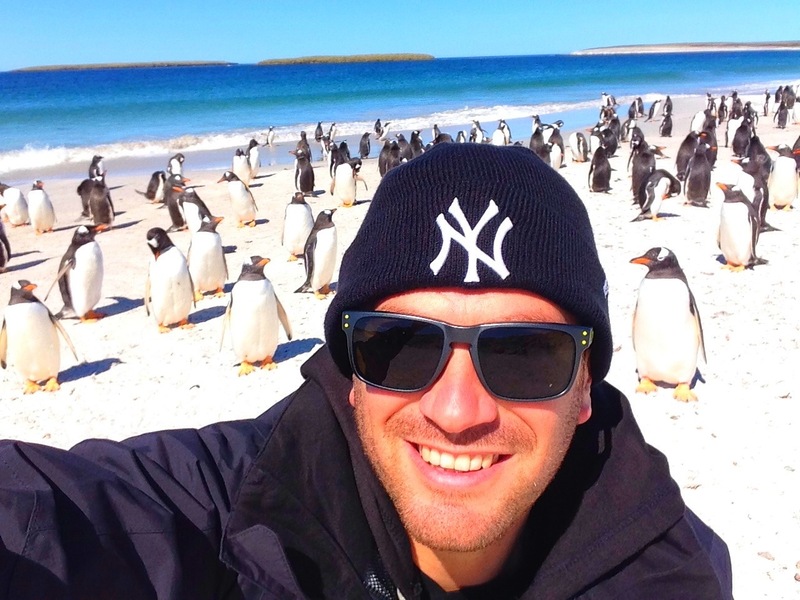 but why not pose with them? Hi! I was lucky enough to live on Kwajalein from 1981 to late 1984. It is everything you said and more. One of the things I enjoyed the most (since I’m not a diver) was walking the reef, looking for shells. I also had the opportunity to go to Ebeye on several occasions and attended services in their church. It’s a gorgeous place. I’m just sorry our tour ended and there is no way to go back except to work there! Lived on Kwajalein (Kwaj) from 73 – 81 (4th to the end of my junior year). Visited Majuro with the girl scouts and band. 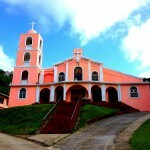 Visited Pohnpei for vacation. Still have friends on Pohnpei. Still have friends living on Kwaj. Unless you’ve lived there, you never understand the ties that bind all who have lived on Kwajalein. No TVs for the first four years, two radio stations, no cars, only bikes and taxis ((look like a white UPS truck, no fresh milk (frozen concentrate and/or powdered milk). Wouldn’t trade it for the world. White, sandy beaches with water as warm as a bath, 80-90° year round, palm trees, warm rain, the worst crime is having your bike stolen, some of the best schools in the world! Look up the name Kwajalein on You Tube. It is a pearl in the ocean. But keep in mind you can’t just drop in unless you have security clearance and a job waiting. Lived on Kwaj 64′-67′. No cable or satellite for TV. Great years!! I was born on Kwajalein in 1975. Would love to visit and appreciate any advice on how to do so as an American citizen. As far as I know, you have to get permission and be invited to actually stay on the island although being born I’d imagine you could work that out. Jen. You would have to get a sponsor, most likely someone you know, or a friend of a friend kind of deal. They fill out a from called a 480 which basically is getting permission from the commander to stay for a certain amount of time. You could always look at the site for US Army Kwajalein Atoll (USAKA), there might be more information available there. Good luck! I would say to anyone interested in visiting the Marshall Islands to do it sooner rather than later. 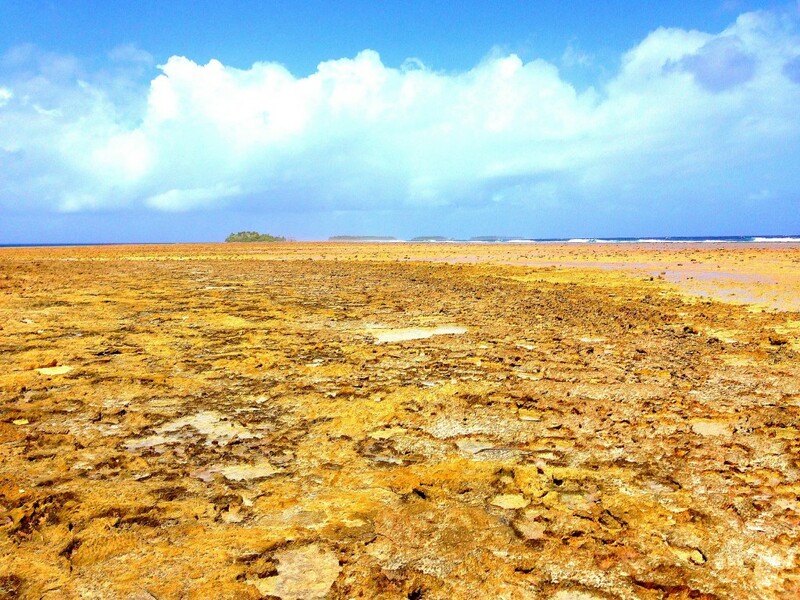 Rising ocean levels are having a severe impact on islands like Majuro which sits only several feet above sea level. 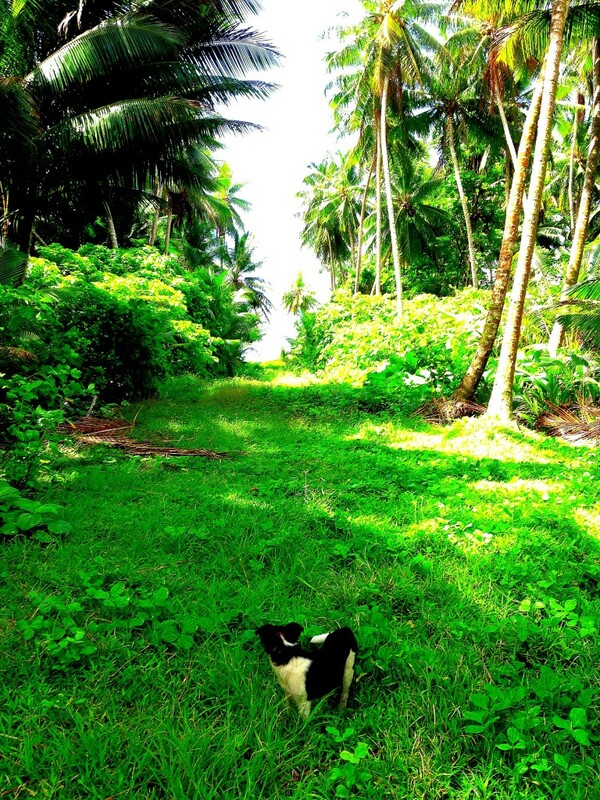 I lived on Kwajalein for 10 years and very much consider it my home. 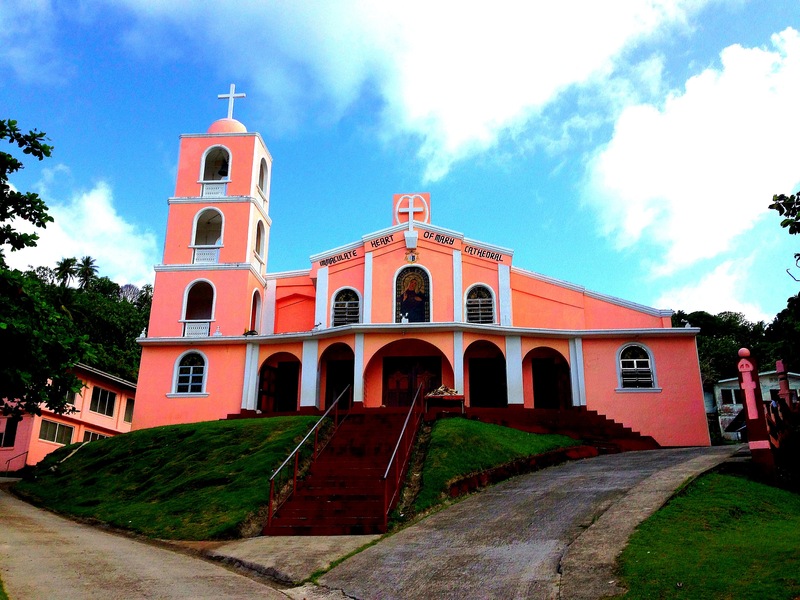 Saipan is also in Micronesia and part of the Common Wealth of the Northern Marianas Islands (CNMI) and absolutely worth visiting. the CNMI also hosted the Micronesian Games in 2006. They have a rich WW2 history as well and is worth a trip! Thanks for the pictures. 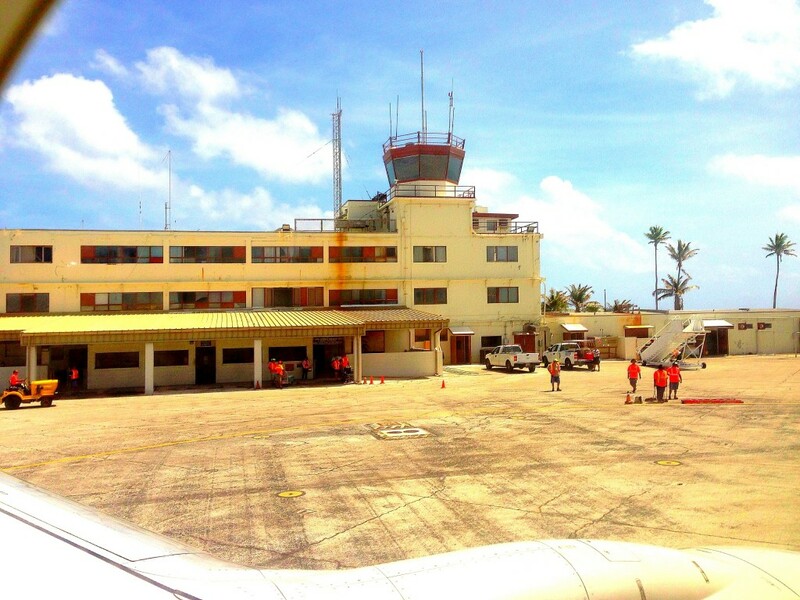 I was at Bikini Atoll in 2007, I am a Spanish citizen and not put seal in my passport (flying from Honolulu) … not even anyone in Majuro airport at customs …. This is very nice, I have done this. Laura Beach, going across the lagoon for lunch, yes, do this! You may not see a soul and be the only ones there.